Nvidia has settled a group of 15 class action lawsuits that centre on the GeForce GTX 970's memory subsystem and its performance. 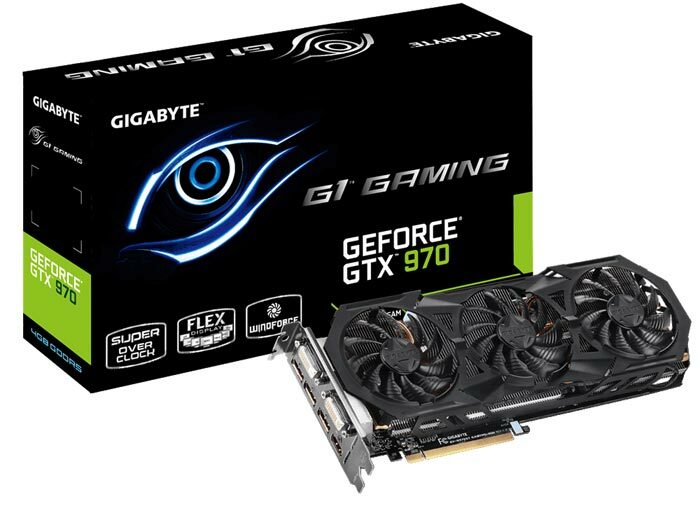 Annoyed customers took Nvidia to court about the issue of the GeForce GTX 970 graphics card performance taking a dive when more than 3.5GB of its 4GB of memory was used. Also, rather than having the advertised 64 ROPs the complainants said only 56 ROPs were available to users. Thus Nvidia was accused of 'false advertising'. Nvidia's counterarguments obviously didn't butter the parsnips of the US courts, as the preliminary ruling has gone in favour of the graphics card buyers. We first heard about these class-action lawsuits back in February. Complaints specified that 0.5GB of the video memory installed on the GTX970 performs 80 per cent slower than it is supposed to do, and it would and could cause performance issues in games once this slower memory needed to be accessed. Nvidia didn't do itself any favours by remaining silent about the true specification of the GTX 970 until there was a critical mass of complaints and speculation on the internet. 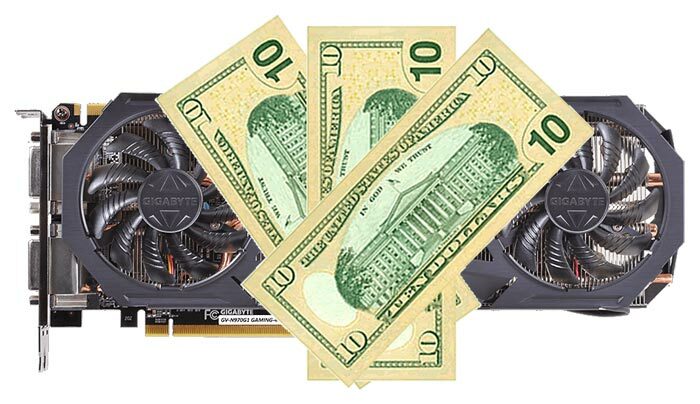 The settlement agreed by Nvidia is to pay anyone in the US who bought a GTX 970 the sum of $30. Reasoning behind this figure is that the cards cost approximately $350 and the payout in compensations reflects the level of underperformance of the memory subsystem. Furthermore, Nvidia will pay out $1.3 million in attorneys’ fees, according to settlement documentation. As a preliminary settlement it remains for the court to agree that the sums mentioned above are "fair, reasonable, and adequate." In its agreement to settle Nvidia denied all allegations of wrongdoing, so if you take the money that will likely be the end of your chance for further compensation. I'm amazed that they got anything. The cards worked fine and many are still extremely happy with them. But yes, another case of the lawyers winning. Yet so many Americans are still dumb enough to keep having these “make lawyers rich” class lawsuits. $30 reflects the level of underperformance? That is assuming a linear relationship between performance and cost, when in reality, a law of diminishing returns apllies - an extra 10% performance is a lot more than an extra 10% cost when buying a new card! $30 reflects Nvidia lying to customers repeatedly.